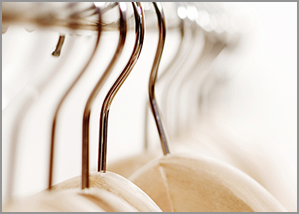 Are you running out of room in your closets? Does it need organizing? Closet organization is not a one-size-fits-all proposition! 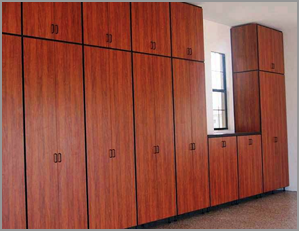 Closet Tec’s professional designers can help you build a custom closet solution for any size and shape closet. 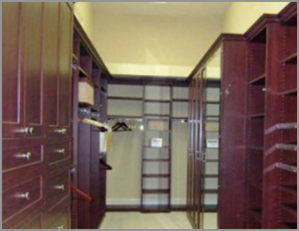 Closet Tec will create a custom closet solution that satisfies your requirements for large walk-in closets, smaller reach-in closets, or stylish wardrobe units. Whether you’re working full-time from home or you’re organizing household bills and documents, keeping clutter at bay can be a challenge. When paperwork and projects begin to overwhelm your home’s living areas, it’s time to think about setting up a custom home office. 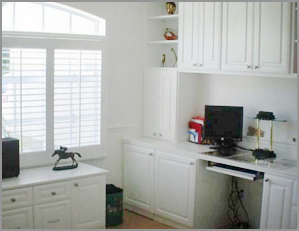 Closet Tec’s home office solutions are carefully crafted and expertly installed to meet your expectations. Looking for that extra sleeping area, but you don’t have the space for a traditional bed? Or perhaps you want to transform a guest room into a multipurpose home office in the bedroom? Whatever the case, maximize your space with a wall bed! 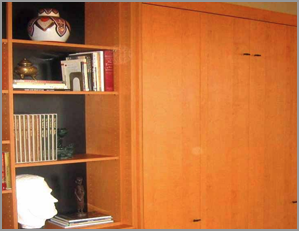 Closet Tec has a large selection of SICO and Murphy wall beds ranging in size from twin to queen. For many, the focal point of the family room is the television. 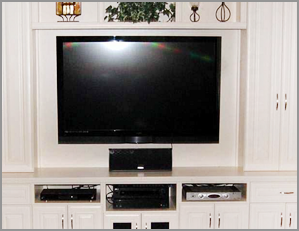 Modern day home theater is not limited to just a single component these days! The big screen television, DVR, DVD player, surround sound receiver and speakers all must be integrated into one single entity. Then what does one do with all the DVDs and CDs that have been collected over the years? Fortunately there is a solution. These days, everyone is trying to cut back. And yet, no matter how hard homeowners try, there is always extra stuff that needs to be stored for the next season, the next year, or even the next generation. However, parking your cars in the driveway because there are too many boxes, tools, and ping-pong tables in the garage went out of fashion a long time ago. 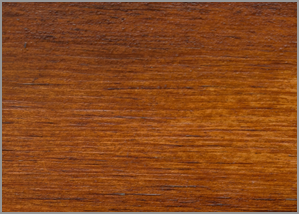 Time for a custom-designed Garage Cabinets installation from Closet Tec! When you’re trying to get around in your kitchen, does it feel like the world is closing in on you? It can feel like there’s never enough space. At Closet Tec, we get it. 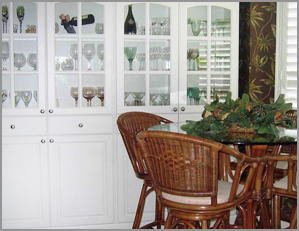 Our custom pantry designs are tailored to this exact need so we always aim to make the best use of space possible. 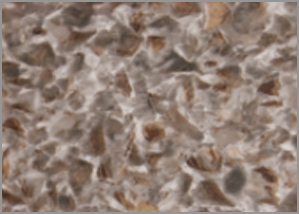 Everyone has that dream kitchen – let us help you realize it! 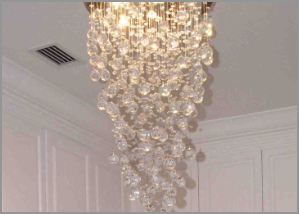 The finishing touches you choose for your custom installation sometimes make all the difference in the world. 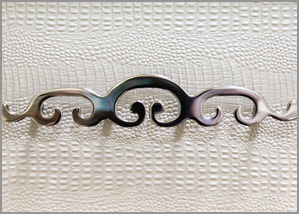 Whether you’re interested in reviewing available finishes, accessories, or accents, this is the perfect place for you to further personalize your custom closet and make your vision come to life.